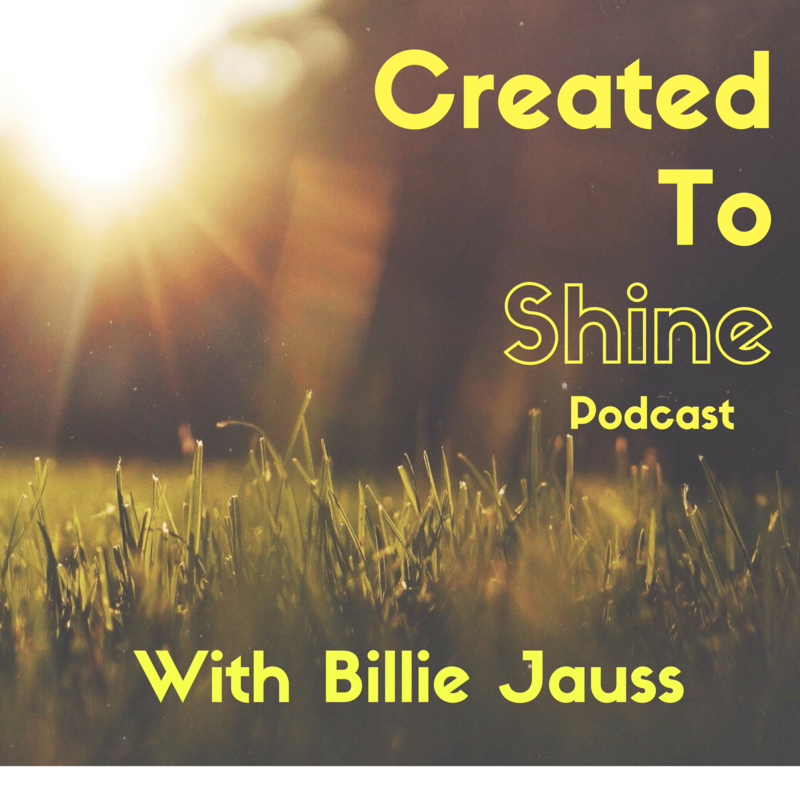 The Created To Shine Podcast is for people who love God and want to share his story each day of their lives in what they say, do and are according to his abilities not their own. We will talk about God’s desire for us to live life to the fullest no matter the circumstances. We will chat about the real life we live as we shine the light God has created us to radiate where we live, work and play. Join me each week on this incredible journey of allowing God to use who He created us to be and the desires He has placed in our hearts to accomplish a purpose that is more than all we can ask or imagine. A new podcast will be added each Friday. As we go forward with Created To Shine Podcast, I will be interviewing Extraordinary Women Who Shine In The Ordinary. We will talk with them about ways they shine each and every day of their lives, no matter the circumstances. I hope we can learn from their experiences and be encouraged in living a life to the fullest where we live, work and play! These are some amazing women. You will be blessed by their stories and wisdom. Don’t forget to subscribe to the Podcast on iTunes so you don’t miss out on the fun! Episode 102: Extraordinary Women Shining In The Ordinary Interview With Rene Taubensee. Episode 103: Can We Experience Joy In Our Crazy Circumstances?